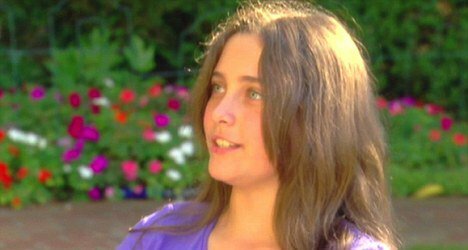 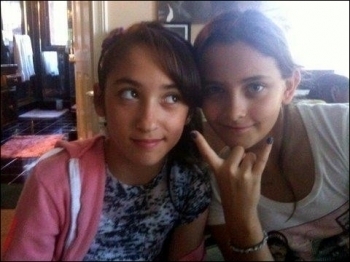 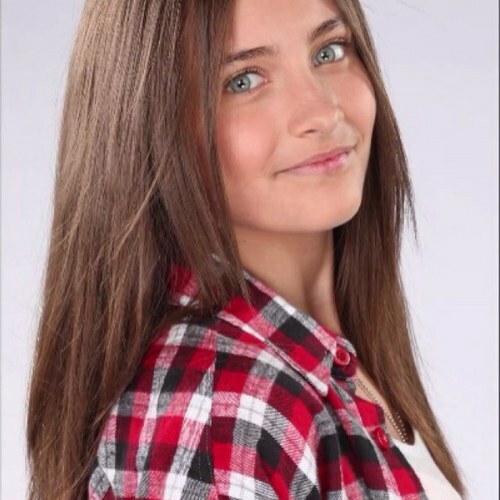 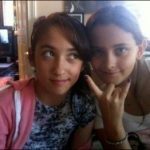 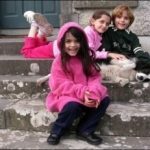 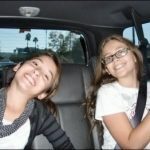 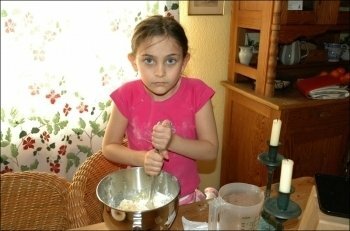 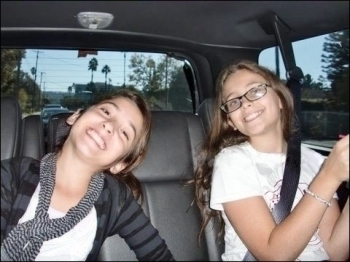 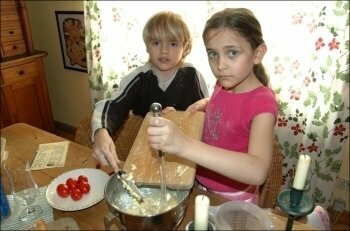 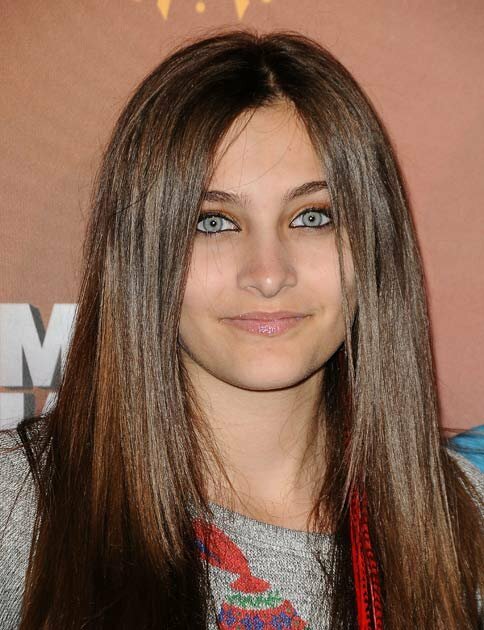 Paris Jackson pictures, and photos, of her throughout her life as a Jackson. 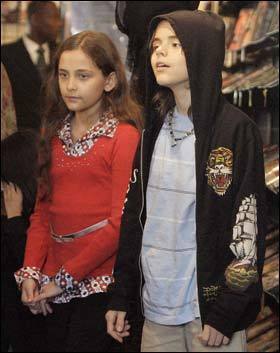 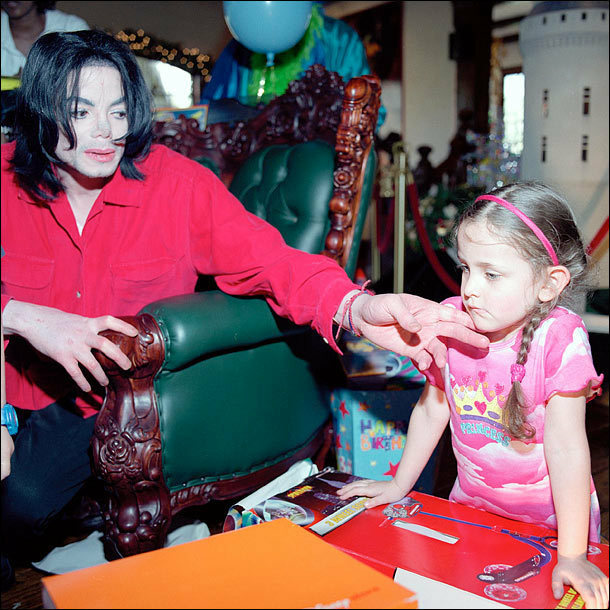 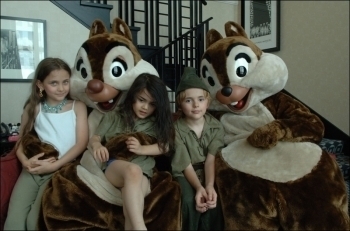 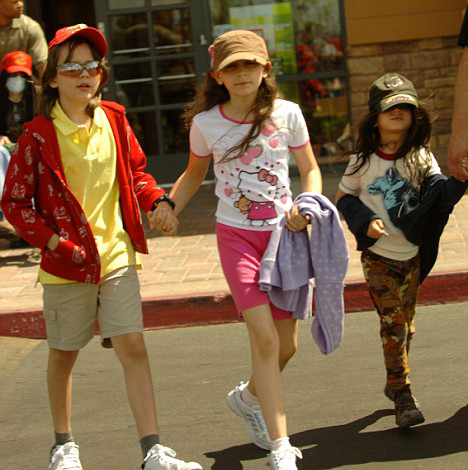 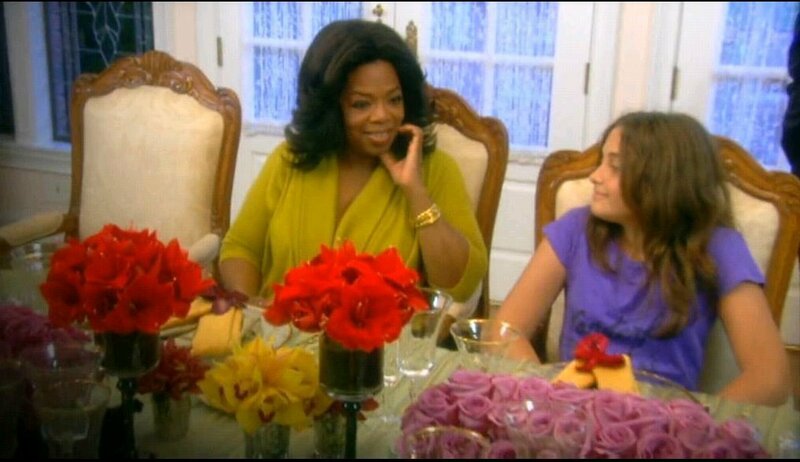 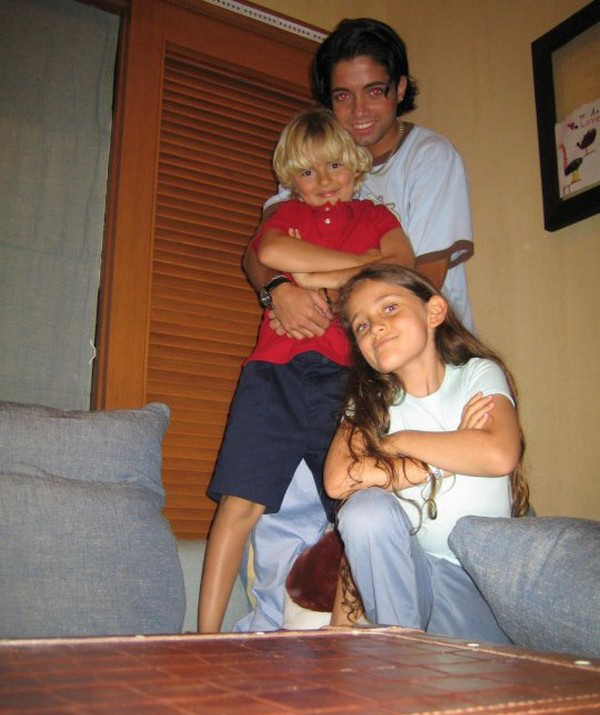 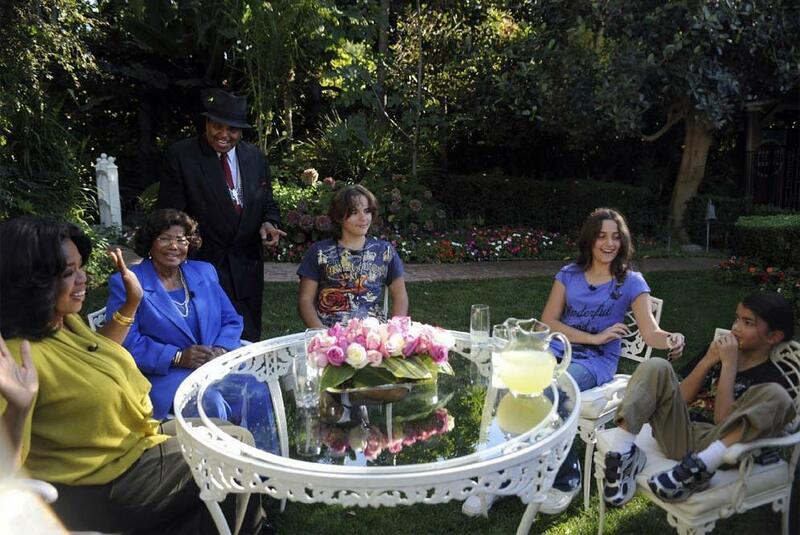 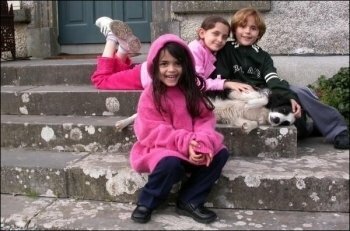 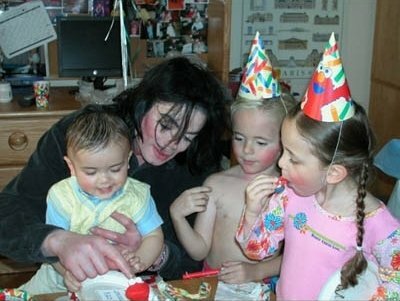 Paris Michael Katherine Jackson was born on April 3rd, 1998 and is the only daughter of Michael’s three children. 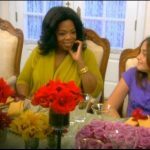 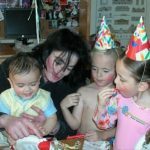 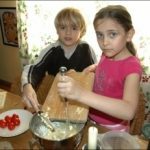 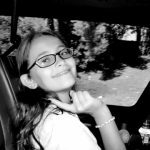 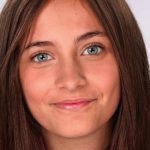 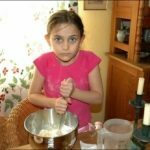 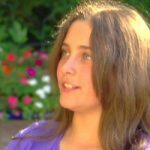 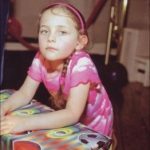 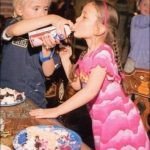 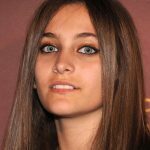 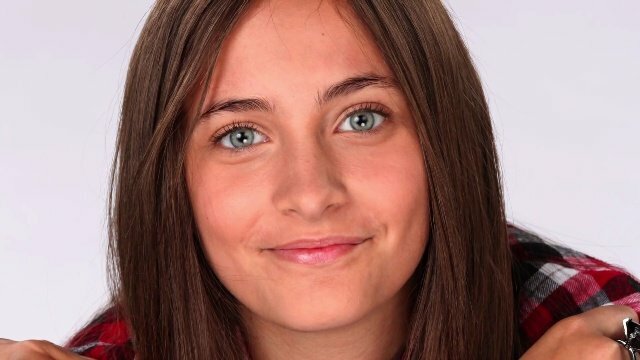 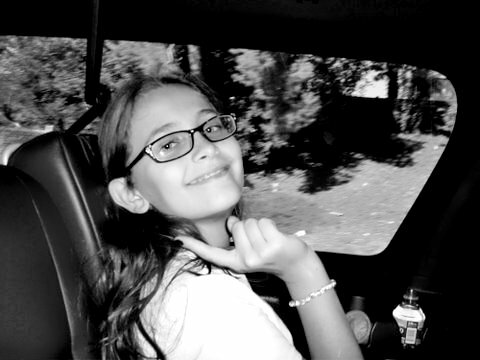 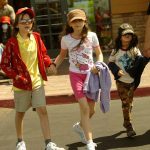 There are pictures below of when Paris Jackson was just a baby girl growing up in the spotlight, to when you can see her blossoming into the women she is destined to become. 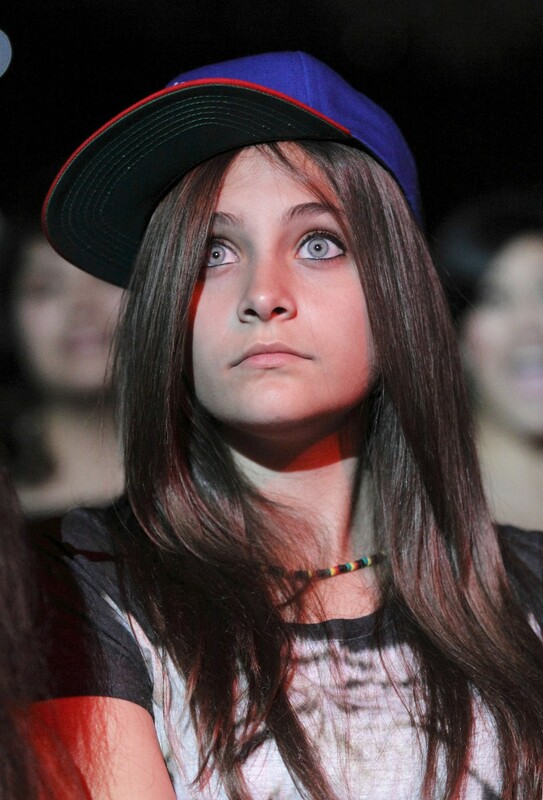 Paris Jackson, being the only daughter, has a special place among the fans that followed her father Michael. 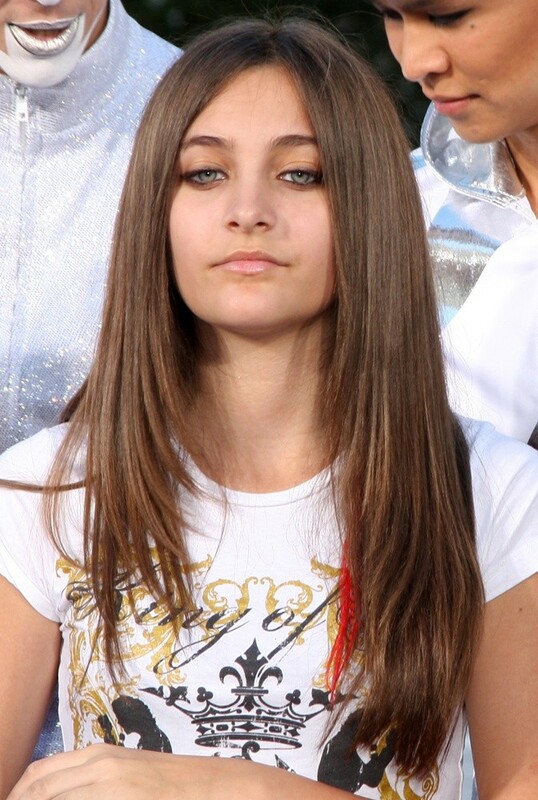 Time will tell if Paris will someday take the reigns in the music industry. 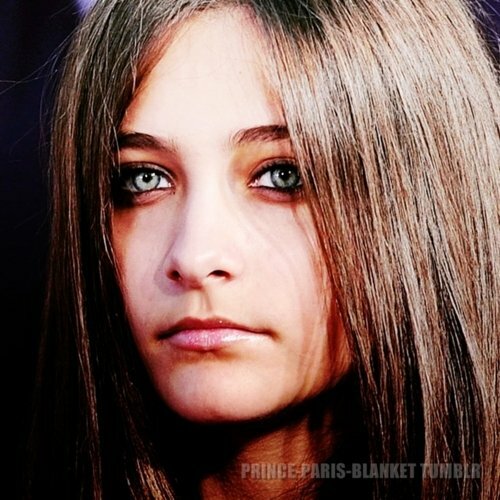 Until then, we can admire the beauty she represents, the family she come from, and the hope we have for her. 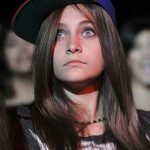 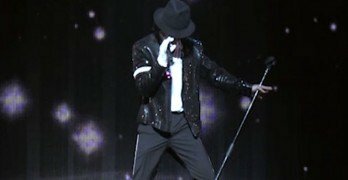 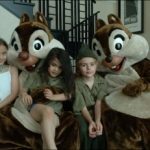 The pictures below capture some of that beauty, and time will only tell if Paris will follow in her fathers footsteps and join the ranks as a musical Jackson as we mentioned already. 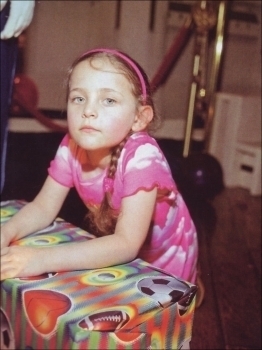 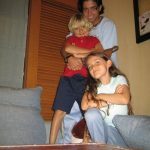 It would be great if one day we got to listen to her sing, and maybe become a huge pop star like her father, but we can only keep our fingers crossed that she decides to do that one day. 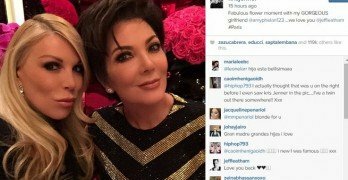 Well, the only daughter of MJ is below, so check out the pictures.